Read about our 2013 Ballard Classic Homes Tour. This was a great event. The turnout was fantastic and the houses were representative of classic ballard and of really good quality. Thanks for your comments, Darren. It was a great event, and a great community effort. Enter your email address to subscribe to our occasional updates. We do not share your info! 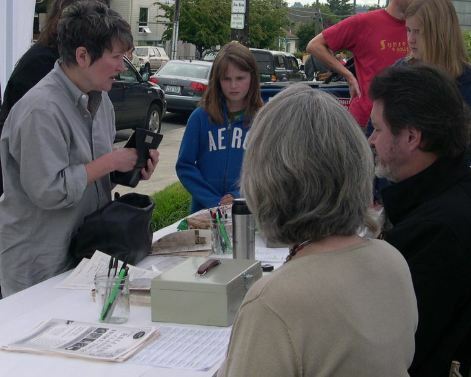 Ballard History Walk on Saturday, August 22 at 10 a.m.
Ballard History Walk this Saturday, July 25 10 a.m.